Come December and it’s the time to dress up, give yourself a makeover and well, party. Naturally grooming is an important part of the action and spas and salons are all geared up to end the year on a high note. The end of the year brings with it various festivals, occasions and weddings and hence is definitely the most demanding time of the season. This is the time that people love to pamper and refresh themselves by indulging in different types of spa and salon treatments to take care of their beauty needs as well as to unwind and relax during their hectic schedules. 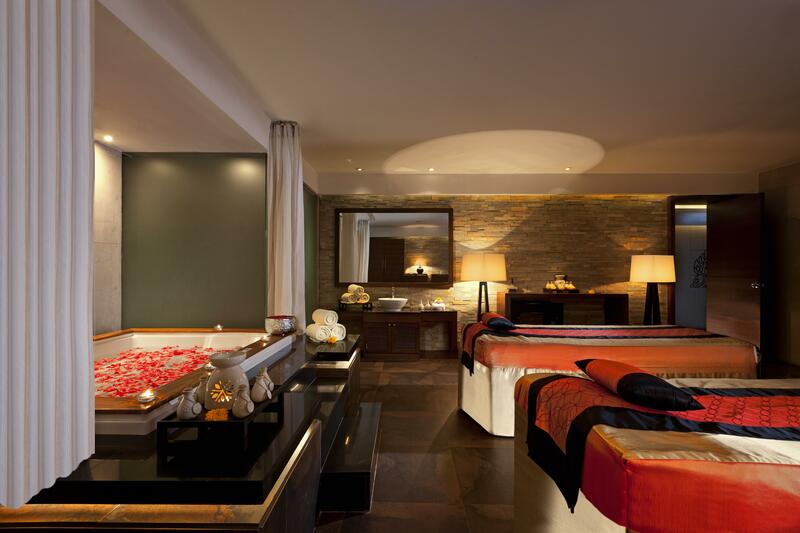 A day spa package at Conrad Pune includes an Audi pickup, Spa Massage and Lunch which has become a favorite gift option as well. 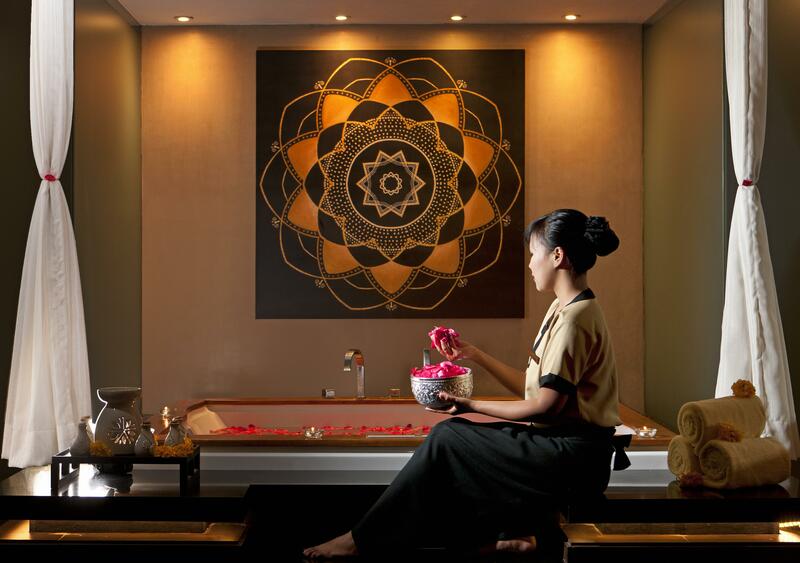 Vinaya Jadhav, Spa Manager, Quan Spa at Renaissance Mumbai Convention Centre Hotel explains, “as we approach the end of the year, we have created special value added ‘Staycation Packages with Spa Inclusions’, especially for guests seeking a weekend escape or an extended break. These days, we have observed a trend of weekend packages doing really well at hotels. Towards the end of the year, most guests are interested in exploring a complete ‘staycation or getaway’ experience which will help them to unwind, relax, spend some time alone at leisure or spend quality time with their partners and families. 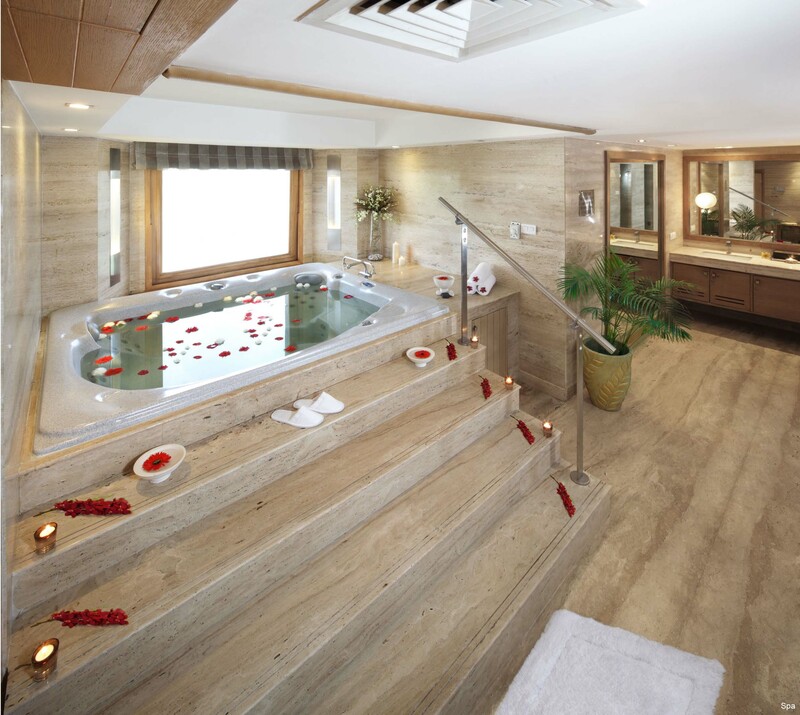 Including a special ‘spa package’ as a part of their staycation package will definitely interest the guests to experience a truly pampering session during their mini break. Keeping the upcoming festive and wedding season in mind, we are also offering special couple spa packages, wedding pre/post packages and special salon promotions offering value-add on as additional services.” October to March is the time when festive season is at its peak and is a very good opportunity for brands to capitalize on business. “To benefit from the season we have introduced a special festive offer ‘Glow Ahead with Chi’ where a guest can pick one service from the spa and salon each at a special festive price. Social media marketing generates instant buzz and helps to reach out to the target audience. 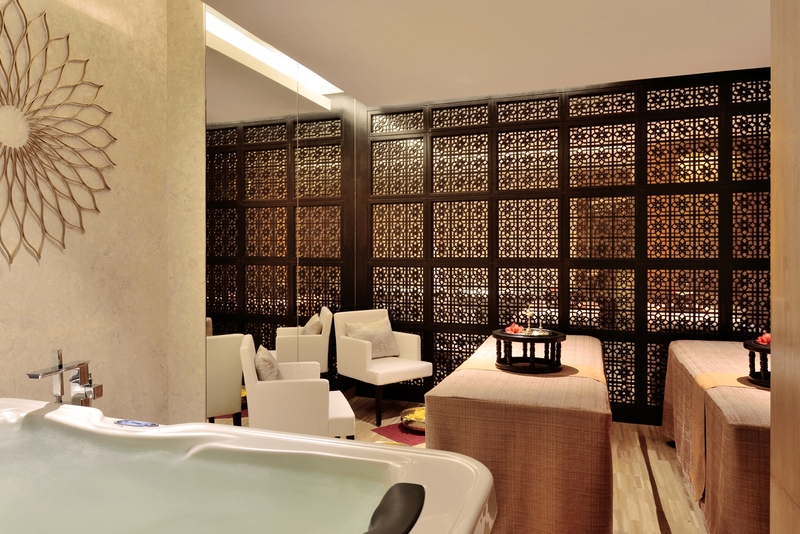 It is cost efficient and the return on investment is greater,” explains Sudeshna Pal, Health Club and Spa Manager, CHI, The Spa at Shangri-La’s – Eros Hotel, New Delhi. The focus is to deliver personalized service that ensures maximum guest satisfaction and happiness. Satishh Saraf, Founder and Director of Panache Salon & Academy explains, “we send invites to clients to celebrate the festival with us along with us by getting groomed at our centers. We also provide customised solutions to the customers especially for potential brides and grooms for their wedding.” At Shine Spa for Sheraton, the plan is to upgrade the guest experience in terms of services and quality. For instance, by providing more luxurious services like foot ritual with milk and rose petals, offer warm face towel at the time of arrival; allowing the guests to be treated by therapists with higher certifications for more advanced treatment etc. Migmar Lhamo, Spa Manager, Shine Spa, Sheraton Grand Bangalore at Brigade Gateway says, “with the year-end festivities in trend, we will mainly focus on promoting the hair colour trend which is very classy and niche, since during this time of the year people dwell well in the mood of festivity, joy and celebration. This adds to the factor of one wanting to look beautiful and fresh, thus hair colour will be the ideal for our clients during this period.” There is a lot of planning that goes in formulating the offering or calendar for the next season. “At SoSPA by L’Occitane, we plan our calendar well in advance, which gives us time to execute our offering with flair. There is a lot of thought takes place in the planning, such as understanding the trends in the current market scenario and understanding the future trends as well, secondly analysing our past offering and reviewing them in accordance with their performance,” says Manoj Chauhan, Spa & Fitness Manager, Sofitel Mumbai BKC. Salons keep a track of the latest trends that interest consumers and ensure that they adopt and adhere to customer needs to ensure they give a personalised experience to build loyalty. Dr. Darshana Sawale – Spa Manager, Conrad Spa, Conrad Pune explains, “considering the busy season which started from October, we planned for the monthly promotions to capture more guests. The promotions planned are also as per the season which will benefit every individual and are unique in nature. With December round the corner we will be promoting Chocolate scrub complimentary with a Hot stone massage. Hot stone massage will give you complete deep relaxation and keep you warm and Chocolate is moisturizing and softens the skin leaving a luminous glow.” A recent and important marketing strategy is digital marketing. The digital market has grown tremendously and is becoming more and more user-friendly, making it quicker to disseminate information for everyone to see. “We can spread the word with a click of a button. It’s all a matter of getting the word out and staying relevant by offering assistance and insight to consumers about the brand’s offerings. Social media information about products and services has a significant impact on consumer behavior and results in their loyalty to a brand,” explains Pal. So get ready to cash in on the festivities as the curtains fall on a year gone by.